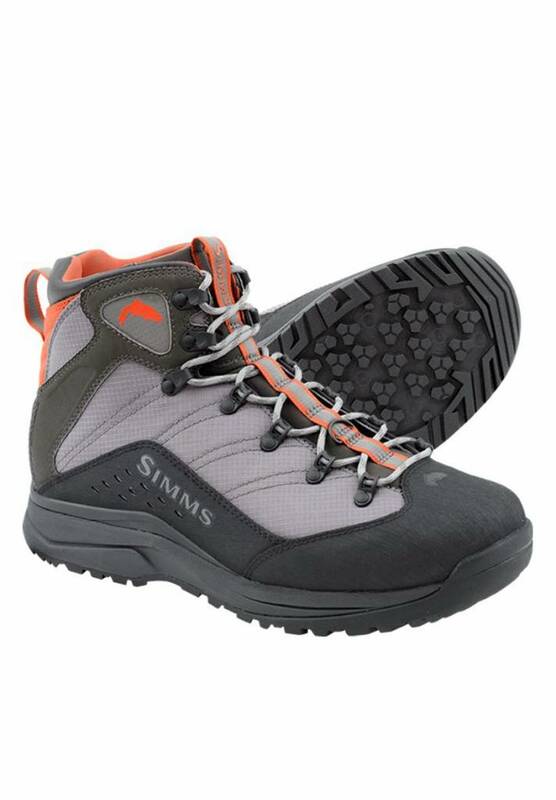 From high-elevation rivulets to coring into no-man’s land with nothing but bear mace and Ramen noodle rations, Simms’ VaporTread® Boot gets you into the thick of it—faster. 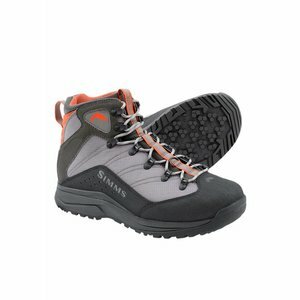 Its lightweight, minimalist design is maximized by a VaporTread® platform/4.0mm Vibram® Megagrip rubber outsole that effectively bridges the worlds of superior hiking speeds and traction-enhanced wading performance. 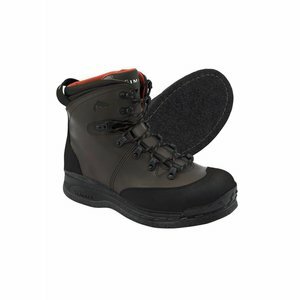 Features include a synthetic leather, textile, and scratch rubber upper that, combined with an anatomical top collar, work with your feet for all-day, blister-free trailblazing. Internals are precision lined with plush neoprene where it counts, generating warmth, redefining comfort, and guaranteeing on/off ease whether it’s time to rally—or rest—your dogs.